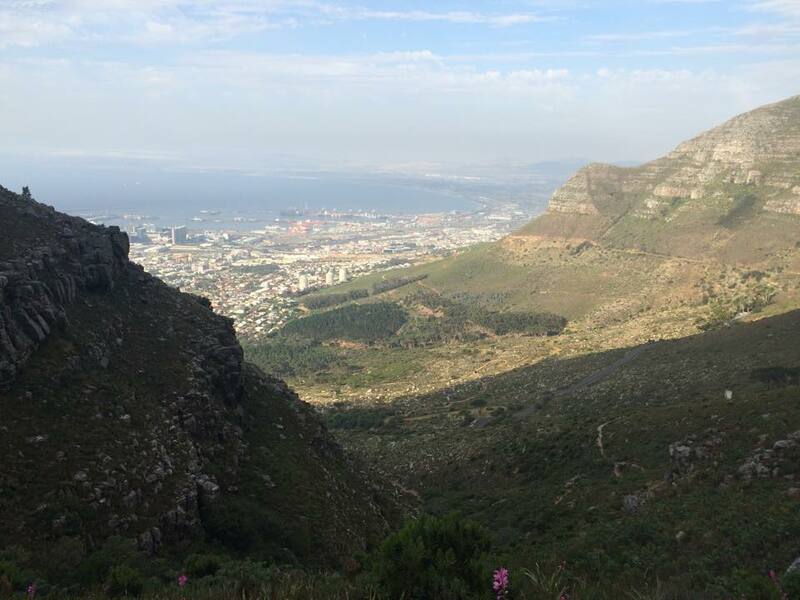 I spent my last few two days in South Africa in the beautiful city of Cape Town. Compared to Durban the parts of Cape Town I saw were very touristy and European. The city is in between the ocean and the mountains. So anywhere you go the views are breathtaking. 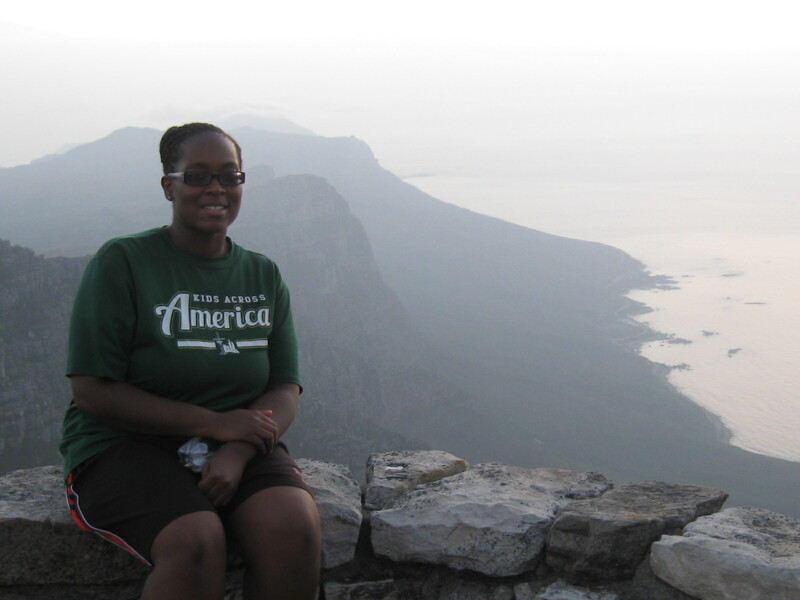 Speaking of mountains, let’s talk about that one time when I hiked Table Mountain. You read right I was climbing mountains. First of all, I never thought I would be climbing any body’s mountain ever. 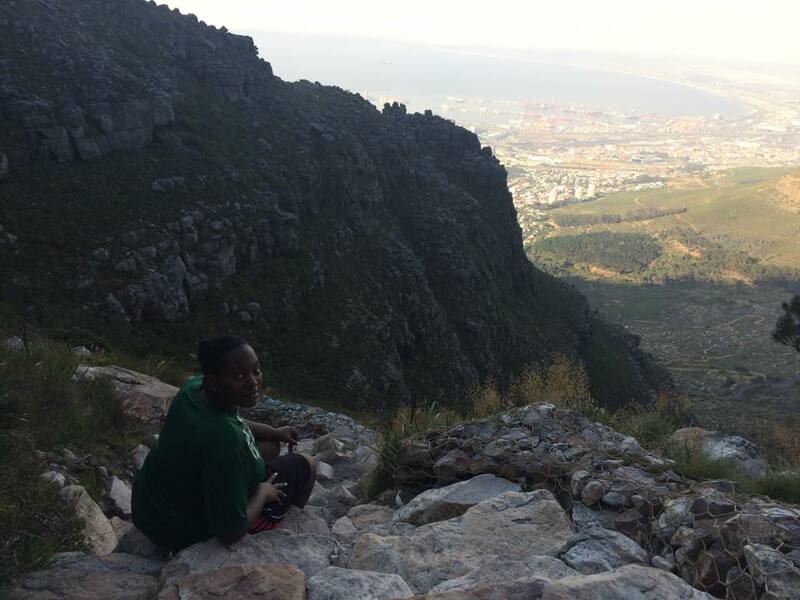 But there I was at 5:20pm fresh off the plane ready to climb Table Mountain like the good tourist I was trying to be. About ten minutes later as I started huffing and puffing I realized, I am climbing a mountain. Then an hour later I was like, oh my God, I’m climbing a mountain. I stopped and sat on the mountain several times before I got to the top. I had not intended to test my physical endurance or sweat that day. Each time I sat down I realized how quiet the mountain was, I could only hear me breathing and some birds chirping. There was no WiFi, no artificial noise, and no distractions. The higher I climbed the more beautiful the scenery. 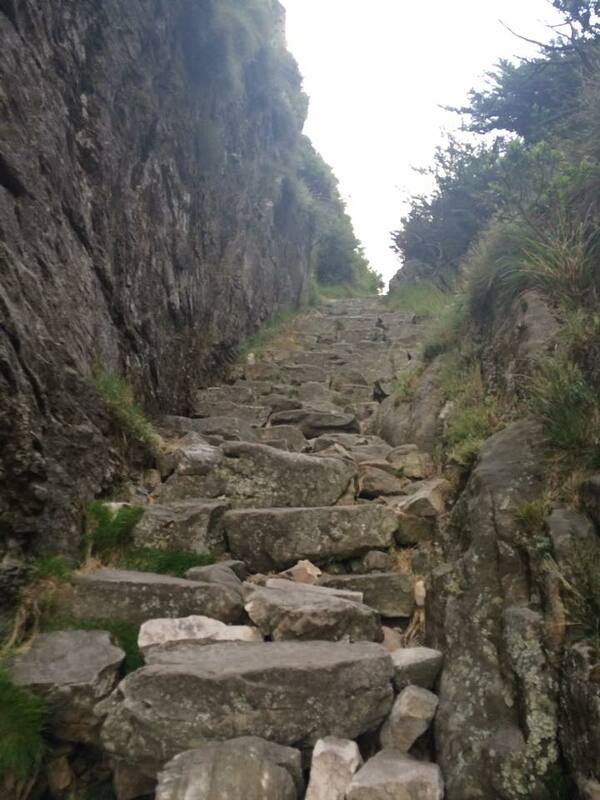 As I got closer to the top I wondered, what if I worked this hard to climb every mountain in my life? How often do I complain about working so hard to accomplish X, Y, or Z? Or sit on the sidelines because something is too physically demanding? Yet there I was climbing a mountain, using every muscle in my body, sweating like crazy just trying to make it to the top and entranced by the beauty that surrounded me. 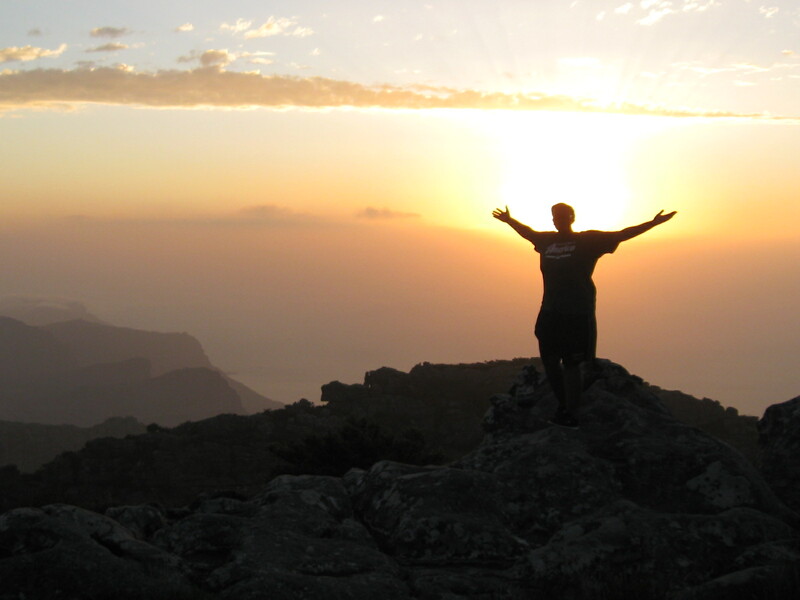 I thought, what if instead of complaining I worked hard and enjoyed the views on the way to the top of the mountain? I realized that sometimes it is not about the destination but the journey to the destination. When I got to the top of the mountain, the view of the sun setting was all worth the sweat and physical exertion to get there. Later, I took the cable car down from the mountain. On the way down I realized that if I had taken the car up to the top instead of climbing the mountain, the view at the top would not have been as meaningful to me. 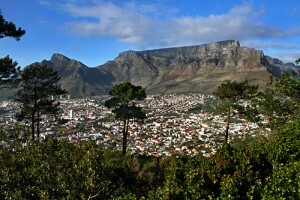 Cape Town is a beautiful city, nothing like my Durban but still breath taking. I will always remember Cape Town as the place that I hiked my first mountain. I look forward to climbing many more mountains in life.